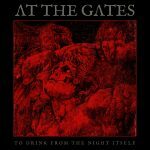 At the Gates is a Swedish metal band from Gothenburg, and a major progenitor of the melodic death metal (or Gothenburg death metal) sound. Initially active from 1990 to 1996, the band reformed in 2007 for a reunion tour before breaking up once again in 2008. However, they reformed for a second time in December 2010, and have since continued to perform live. The band will release At War with Reality, their first album in 19 years, in late 2014. 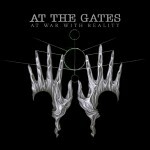 At the Gates were formed in 1990 by former members of the death/black metal band Grotesque. 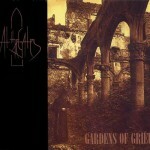 They recorded a debut EP, Gardens of Grief, for the Dolores record label. 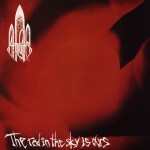 The EP led seminal metal label Peaceville Records to sign the band, and they released their debut full-length album, The Red in the Sky Is Ours. 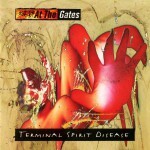 In 1994, At the Gates released their third album, Terminal Spirit Disease, which was hailed as a breakthrough album. The band continued touring and in 1995 released their most commercially and critically successful album: Slaughter of the Soul, on Earache Records. This album firmly rooted the band as one of the leaders of the Swedish metal scene and was labelled as a benchmark album in the Gothenburg sound by AMG. Decibel Magazine hailed it as “the most influential death metal album of the next decade”. The band received international attention for the album, gaining them a U.S. tour and heavy rotation of the music video for Blinded by Fear on MTV in America, but despite this international success, the Björler brothers departed in 1996. The remaining members decided it would be impossible to continue without them, so the band broke up. 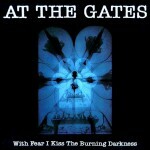 When At the Gates broke up in 1996, drummer Adrian Erlandsson, bassist Jonas Björler, and guitarist Anders Björler formed The Haunted. Tomas Lindberg has worked with many bands including Skitsystem, The Crown, Lock Up, and Nightrage and is currently in The Great Deceiver and Disfear. Erlandsson left The Haunted to join Cradle of Filth. 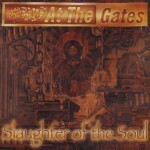 In 2001, Peaceville Records released an At the Gates retrospective called Suicidal Final Art. Throughout July 2008, they toured the US and Canada on what was dubbed the “Suicidal Final Tour”, and played their final UK show at Bloodstock Open Air on Sunday on 17 August 2008. They finished their last show in Athens, Greece, with guest The Ocean on 21 September 2008. 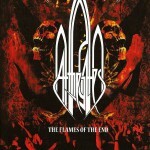 The band’s performance at Wacken Open Air in 2008 is available on The Flames of the End, which also includes clips of songs from other venues and a documentary that covers the reunion in its entirety. 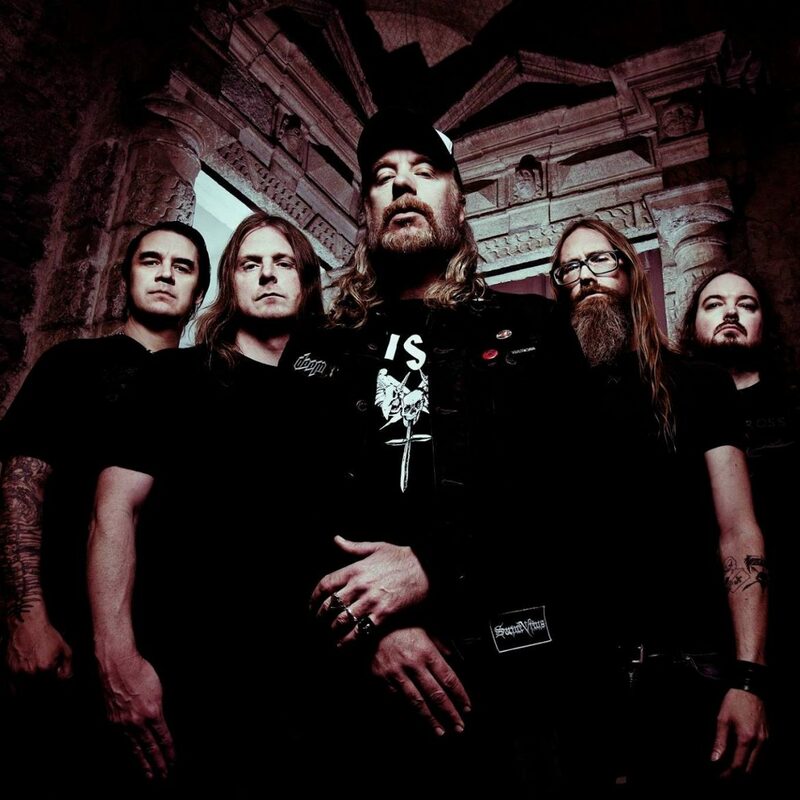 On January 21, 2014, At the Gates released a video on YouTube showing a distorted video (see above) with lines of text on it, followed by text saying “2014”, possibly hinting toward possible lyrics for an upcoming album.